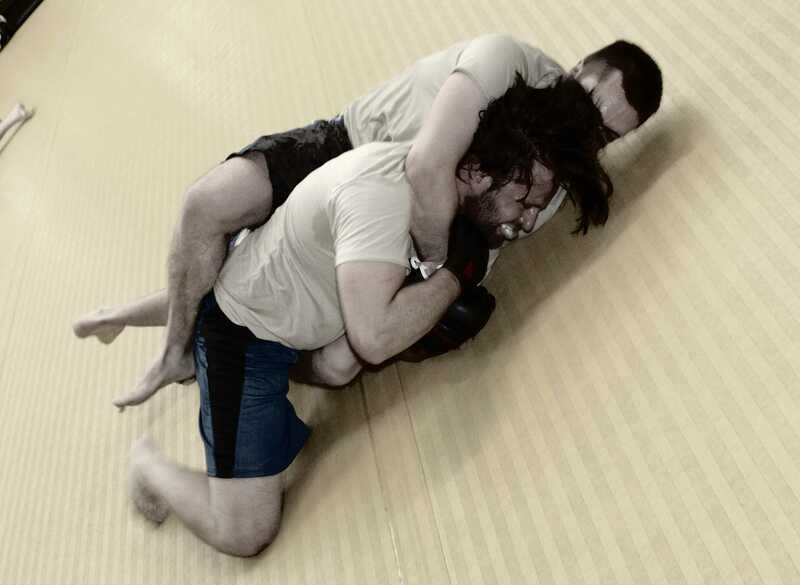 Submission Wrestling, simply put, is the art of forcing your opponent to yield, or “submit” through a series of holds, grabs, or twists.Techniques include positional control, take downs and submissions such as chokes and arm locks. 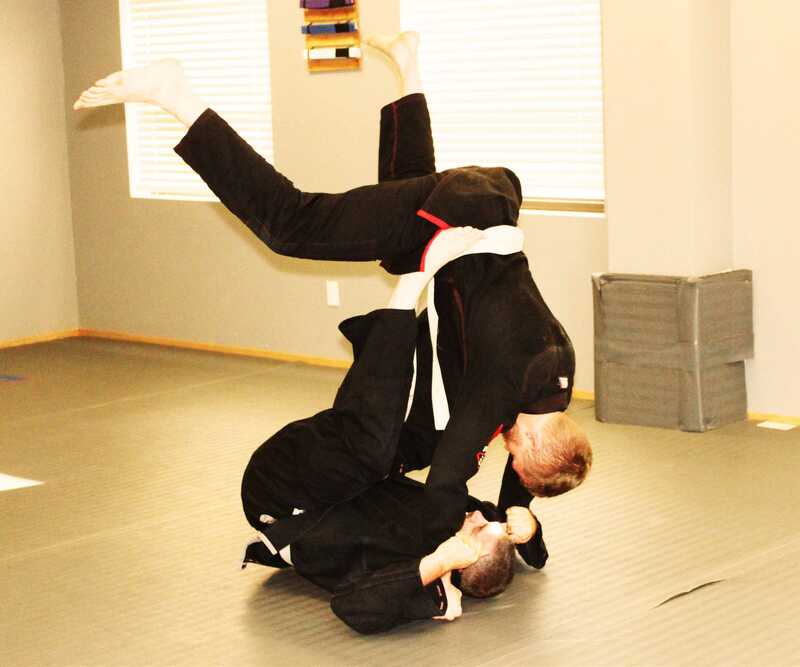 Most techniques involve both students on the mat. There is a heavy emphasis on positional strategy that focuses on the fighter who is in the top position and the position of each person’s legs. 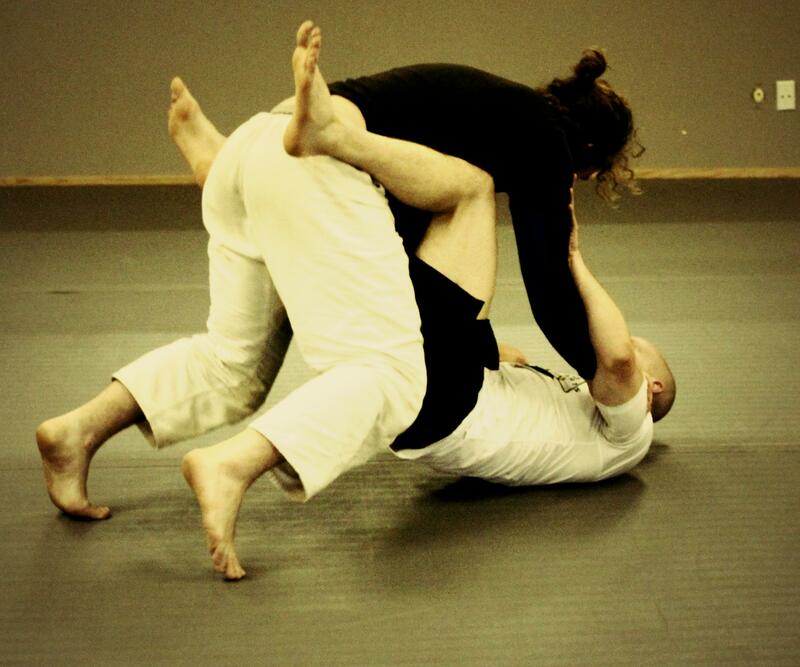 Positions are stable situations from which a large variety of techniques are available to both fighters. 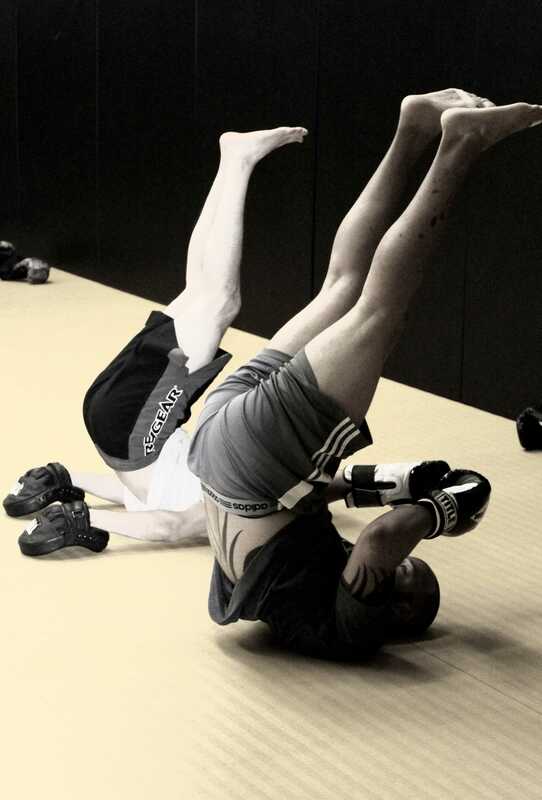 Specific techniques taught are designed either to improve one’s position or as finishing submissions. 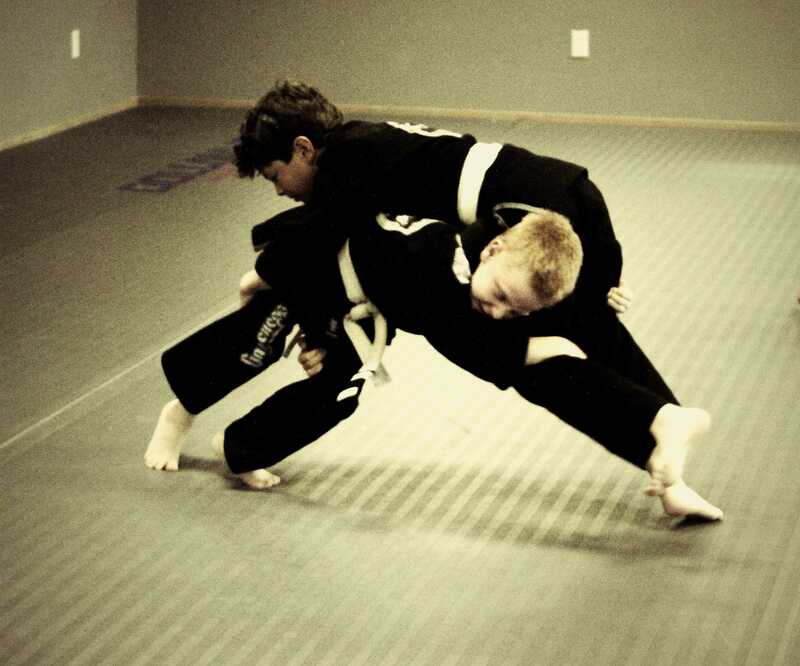 Most submissions are either chokes or arm locks (hyper-extending the elbow, or twisting the shoulder). 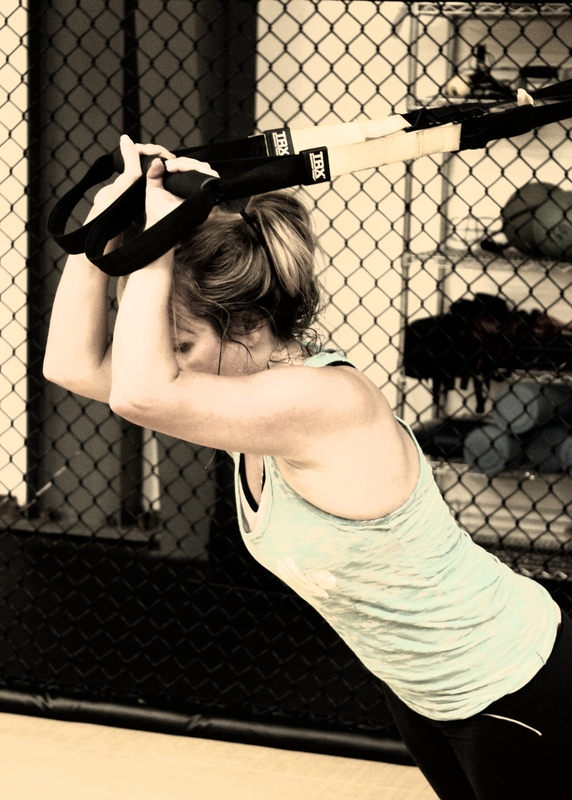 Our Kickboxing classes feature punches, kicks, elbows, knees, and conditioning. You will receive instruction in the basic fundamentals of Kick Boxing, Muay Thai, K1,and Boxing, with a mixture of stand up fighting arts, while conditioning and having fun at the same time. There is no sparring in our technique classes but if your looking to challenge your self at the next level our intermediate class has live contact drills and lite sparring, advanced Kick Boxing class has sparring with advanced technique and an intense training atmosphere. Gather with our team for top notch instruction from Ryan and Ed. 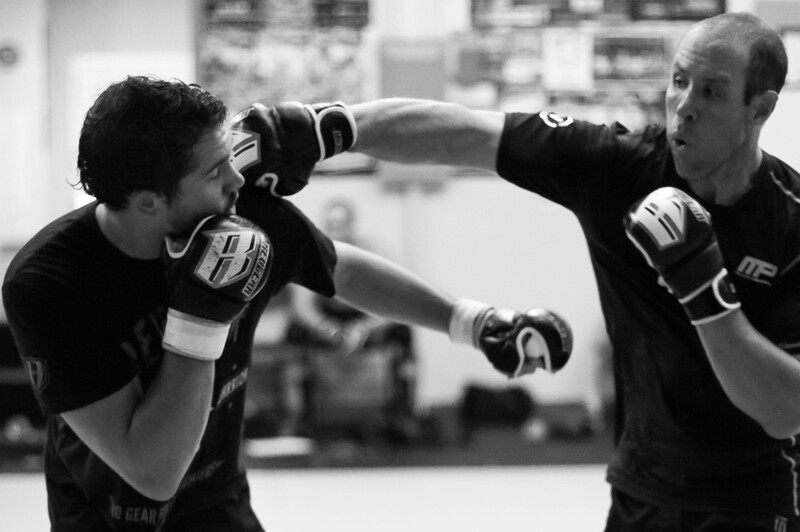 Supervised sparring closely simulates a real fight, allowing you to gain crucial live training. Only experienced students are allowed to participate, ensuring the instruction is high level and applicable for you. Added benefits include having Ed and Ryan working with you individually to prepare for fights, including one on one instruction and ringside/corner help. 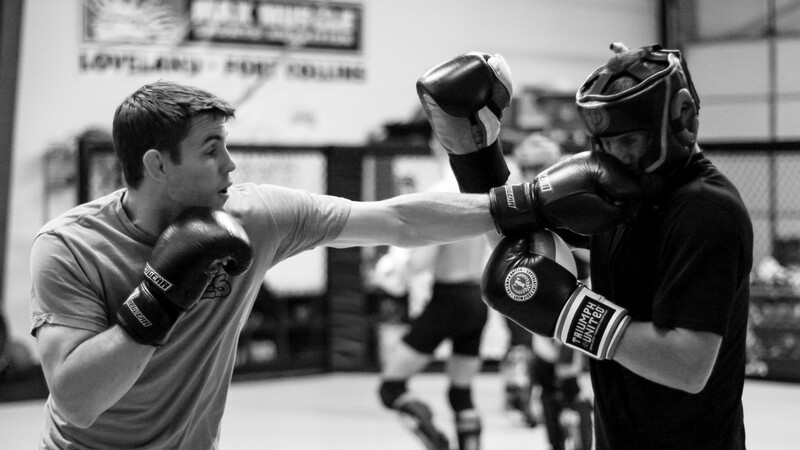 Start your mixed martial arts career with the best instruction and competition in Northern Colorado. Ready for the most intense workout of your life? Our EnduroFit and program is specifically tailored to whip you into shape through a variety of cross training exercises. Trials specially designed workouts maximize your fitness levels through a multitude of original and challenging exercises. You be amazed in the improvements made in cardio, endurance, core strength, and overall body shape. 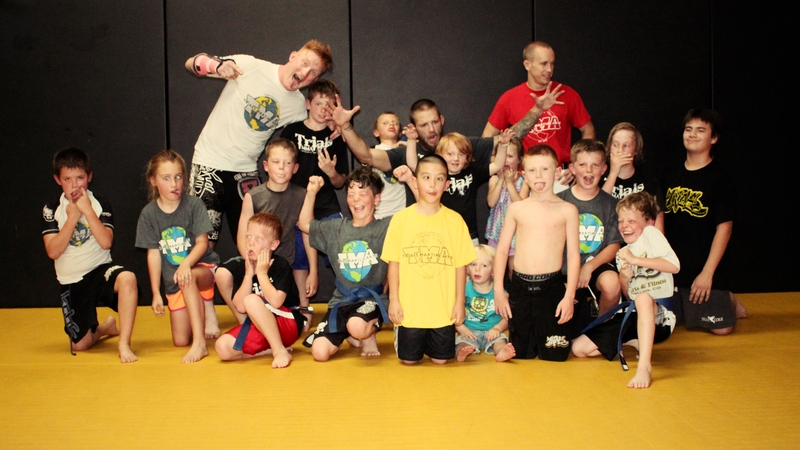 Our kids program is second to none designed for the athletic development and self confidence of children by combining a whole array of martial arts: Wrestling, Jujitsu, Kick boxing, and Boxing while stressing the importance of self respect, discipline, and dedication.